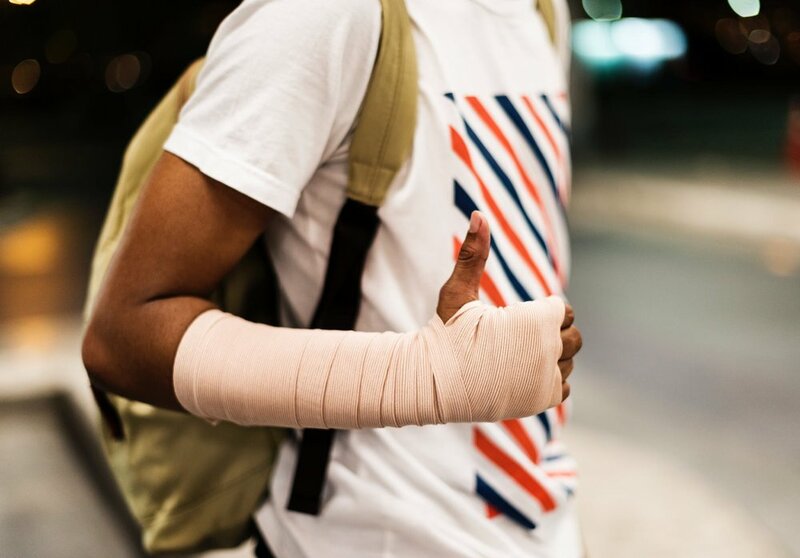 Recovering from an injury can be tough, and the recovery process can vary depending on the individual. But what’s important is that you do everything possible to help aid your recovery, so here are a few ways to recover properly. Sleep and rest, in general, is our body’s chance to repair and recover. So it’s important that when you’re recovering from an illness, that you’re getting the necessary rest that has been recommended by the doctor or medical advisor. Without the proper rest, you could actually end up hindering your recovery process, and the last thing you want is to prolong your recovery for any longer than needs be. This can be very important if your workplace has only offered you a limited time off with sick pay. Making sure you’re on the right medication is equally important in helping you recover. Always consult the professionals if you want to take something different than what you’re prescribed. With alternative pain relief like cbd honey sticks, you want to make sure that these won’t interact negatively with your medication. Sometimes the medication that’s prescribed isn’t enough, so you may want to keep communicating with your doctor about the pain and whether you need to increase or lower the dosage. Only you know the level of pain you’re experiencing so listen to your body. It may take a little time to realise that you can’t just go back to your daily routine and that a recovery can be a process. Therefore, accepting that you’re in recovery is going to make the whole experience a lot less stressful so that you can get back to doing what you do sooner rather than later. Trying to carry on without recovering will only damage your injury further. Take note of what you’ve been given as a recovery timeline and stick to it fully. Don’t try and get back onto your feet too quickly and use all that time that you’ve been recommended, to its fullest. As your body recovers, you want to make sure that you’re putting in all the nutrients and good food into your body, rather than indulging on unhealthy snacks. You’ll likely be doing a lot less exercise, so avoid the fatty foods. Eating healthy is likely to help with making the healing process more efficient. Make sure you’re having plenty of fruit and vegetables, along with foods that are high in protein and energy. You might also want to take some vitamin and mineral supplements if you’re struggling to eat certain foods. This will help make sure you’re getting all the relevant nutrients your body needs during this time. No one wants to get injured but life can throw you a curveball, and you can suddenly find yourself in a predicament. Make sure you get plenty of rest and follow the doctor’s order so that you can get back on your feet in no time.